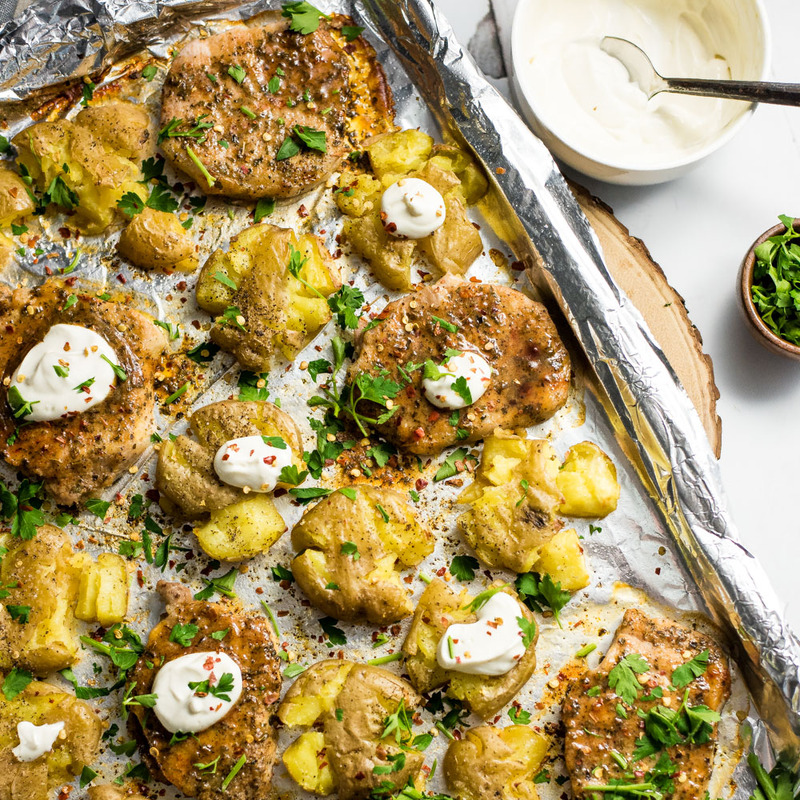 Roasted Pork Chops and Smashed Potato Sheet Pan Dinner is a super flavorful and simple way to spruce up a weeknight dinner recipe! 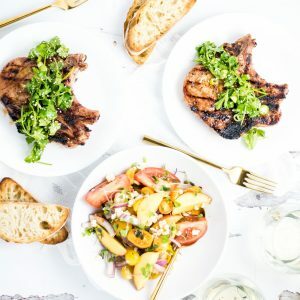 Grilled Pork Chops with Tomato and Peach Salad is the perfect summertime weeknight recipe loaded with bright flavors and textures! 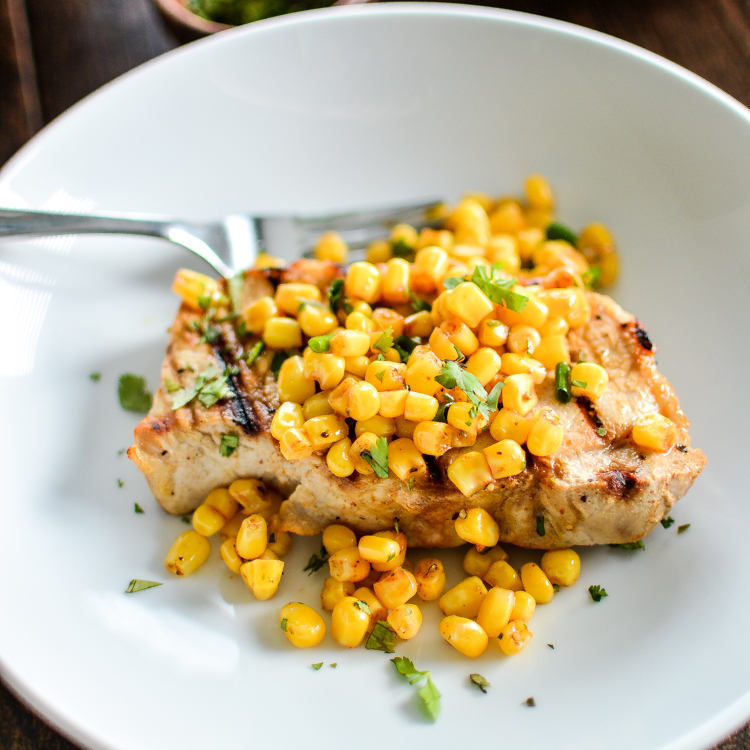 Grilled Buttermilk Boneless Pork Chops with Spicy Corn Relish is a recipe that's the perfect addition to your summer barbecues!